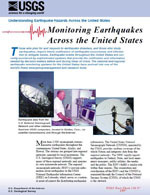 Magnitude scales, like the moment magnitude, measure the size of the earthquake at its source. An earthquake has one magnitude. The magnitude do not depend on where the measurement is made. 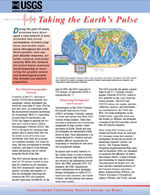 Often, several slightly different magnitudes are reported for an earthquake. This happens because the relation between the seismic measurements and the magnitude is complex and different procedures will often give slightly different magnitudes for the same earthquake. Intensity scales, like the Modified Mercalli Scale and the Rossi-Forel scale, measure the amount of shaking at a particular location. An earthquake causes many different intensities of shaking in the area of the epicenter where it occurs. So the intensity of an earthquake will vary depending on where you are. Sometimes earthquakes are referred to by the maximum intensity they produce. 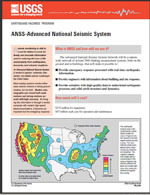 In the United States, we use the Modified Mercalli (MMI) Scale.The Mercalli Scale is based on observable earthquake damage. 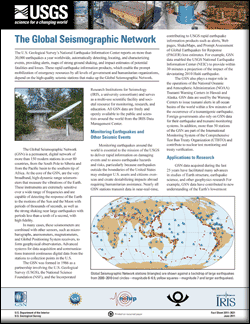 From a scientific standpoint, the magnitude scale is based on seismic records while the Mercalli is based on observable data which can be subjective. Thus, the magnitude scale is considered scientifically more objective and therefore more accurate. For example a level I-V on the Mercalli scale would represent a small amount of observable damage. At this level doors would rattle, dishes break and weak or poor plaster would crack. As the level rises toward the larger numbers, the amount of damage increases considerably. Intensity X (10) is the highest value on the MMI.